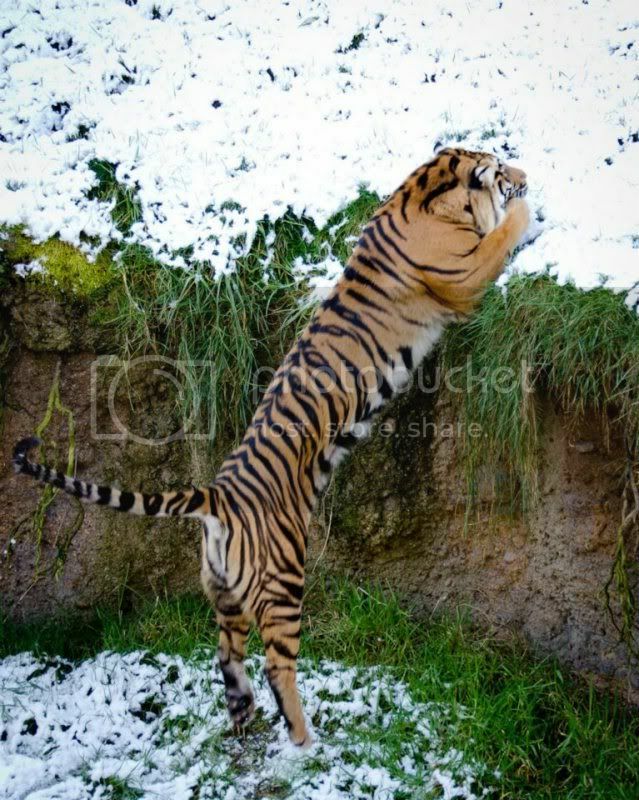 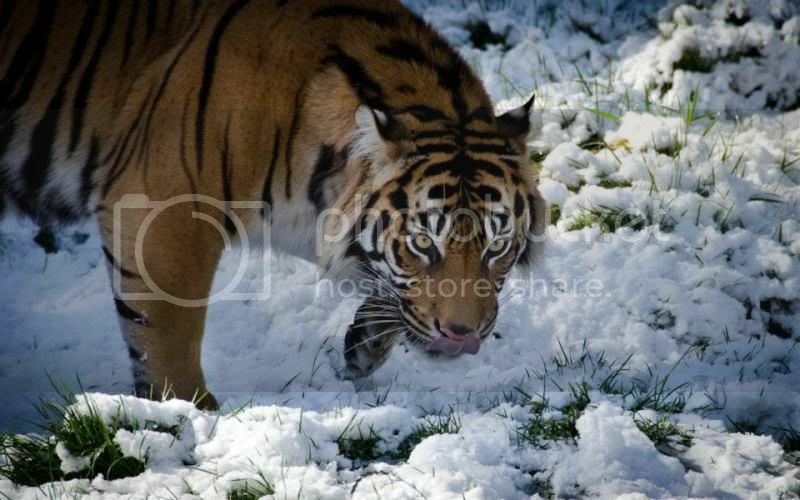 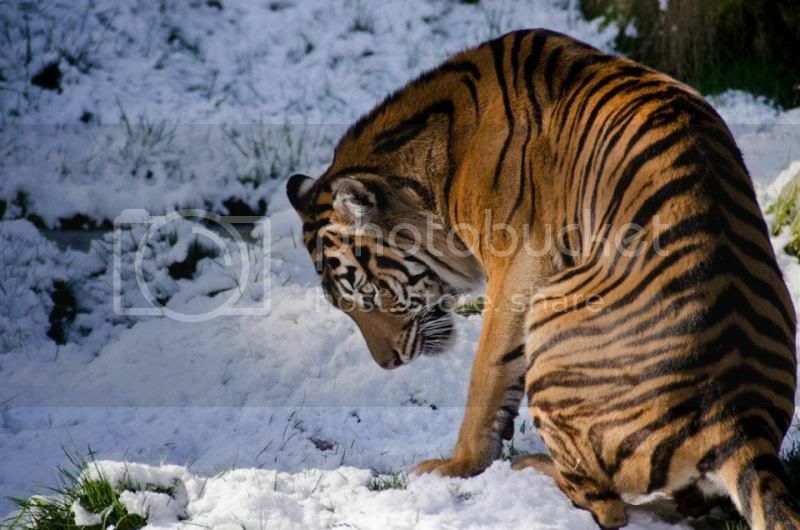 Points2Shop Forums » Lifestyle » Pictures of Jaya (Female Sumatran Tiger) in this mornings snow. 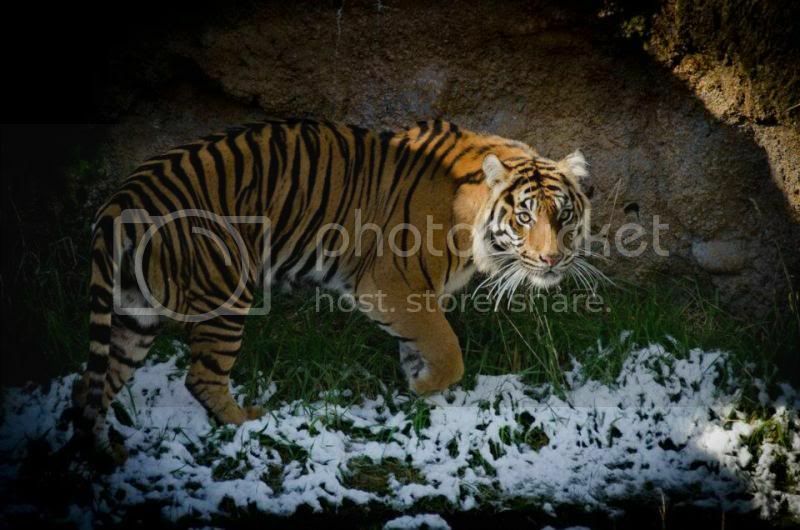 We had some surprise snow this morning and here is pictures of the zoo I am volunteering at beautiful female Sumatran tiger Jaya. 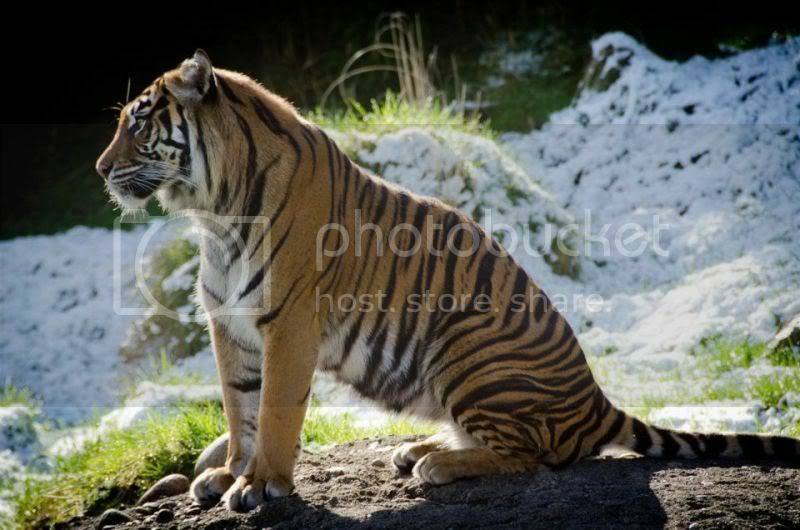 These photos were not taken by me they were taken by the zoo's photographer.